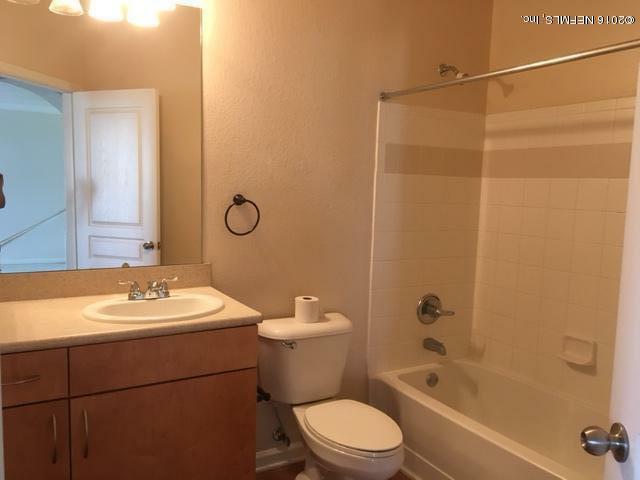 Ground floor end unit! 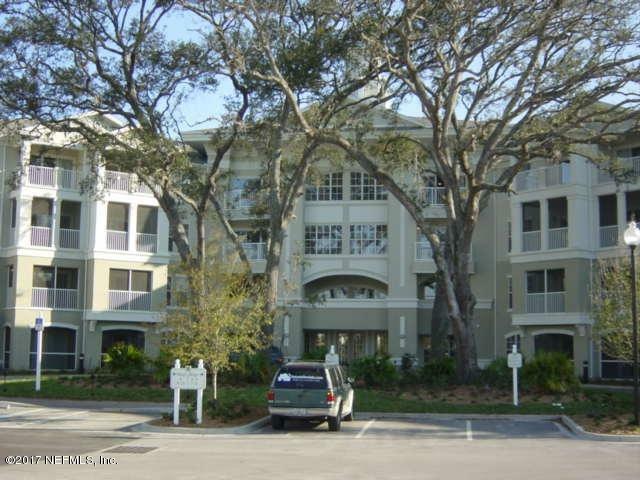 3 bedroom, 3 bathroom condo located on the Southside of Jacksonville in Gardens of Bridgehampton. Plenty of parking! Water, sewer, and basic cable is included in the rent while provided by the HOA. 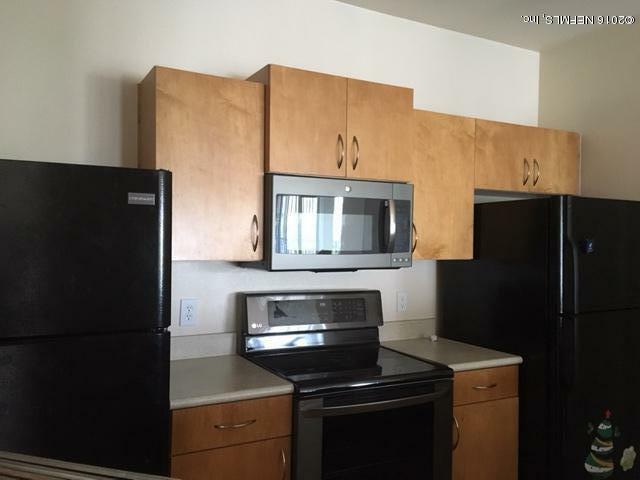 Flat top stainless steel stove and microwave! 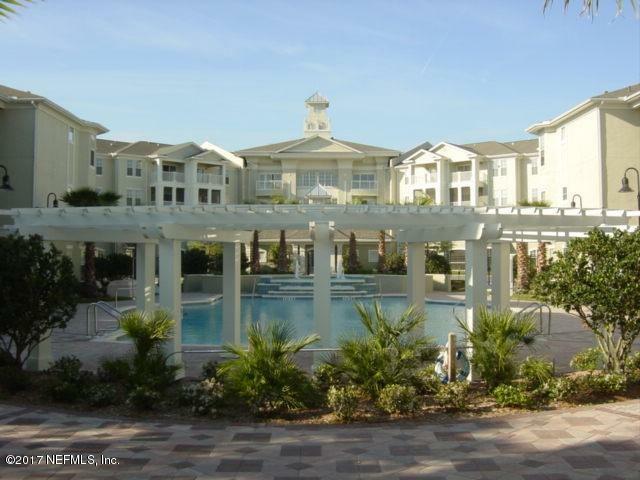 Close to St. Johns Town Center, restaurants, and downtown or the beach! Tenant to apply and pay $50 HOA registration fee before move in.